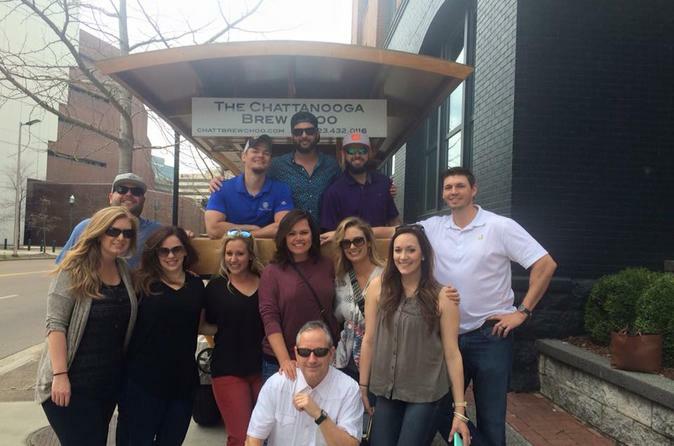 Chattanooga locals providing Chattanooga's Original Pedal Tour! Come see all that our Downtown and the Southside has to offer in a unique & fun way! A minimum of 5 people per booking is required to book a tour with Pints & Pedals. You will have the chance to leisurely pedal with up to 15 of your friends (or make new ones!) and visit some of the best spots in Chattanooga! We worked with the city and now you can legally bring beer on the bike! Our quality, hand-crafted bike is made of super lightweight materials for easy pedaling. Pints and Pedals is the ideal choice for your party on wheels! 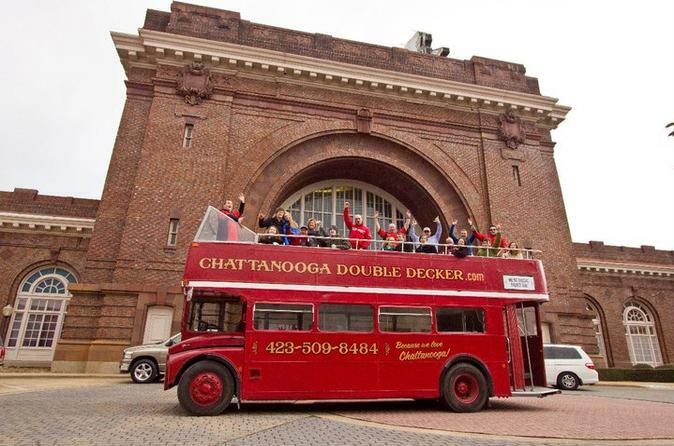 Chattanooga Double Decker is the most scenic and historic tour in Chattanooga! No one covers more history and scenery than we do. Don't be fooled, the best view of the city isn't from the bottom of the river but from the highly elevated bridges we will cross for a total of 4 times. Whether its Lookouts stadium, the Brabson home, The Tivoli Theater, the Chattanooga Choo Choo hotel, Warehouse Row, Bessie Smith Cultural Center, Museum Bluff View Art District or Coolidge Park, we cover more territory and history in 1 hour than any other tour group from an authentic 1960s open top Double Decker bus. This tour has been named one of the TOP TEN ghost tours in the US by both TripAdvisor AND USA Today! 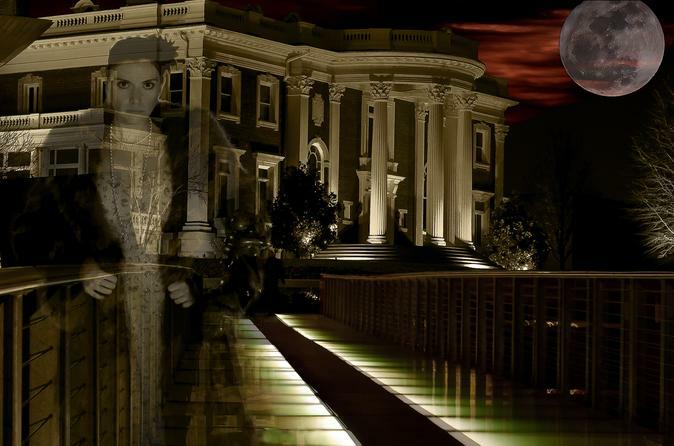 Explore downtown's most haunted locations, hear documented tales of the city's ghosts as well as some of the area's more entertaining history, and find the best places for ghost photos on this walking ghost tour. Tours are conducted by some of Chattanooga's best actors and storytellers, and while geared towards adults, children not overly frightened by tales of true hauntings love the tour as well. 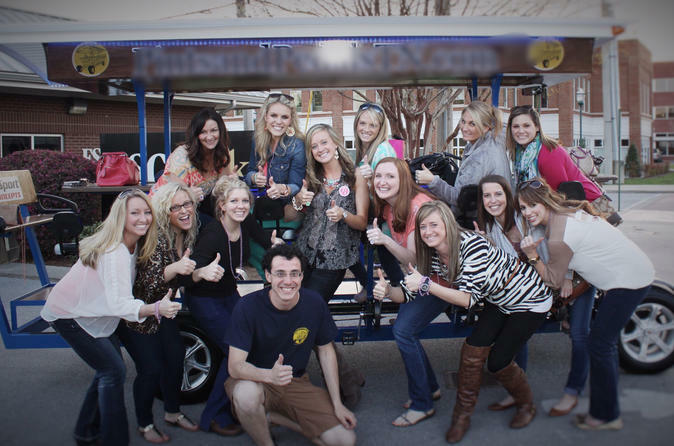 Pedal pub that shows you the night life of Chattanooga. Go to the several different bars or just drink on the brew choo with whatever beer you want to bring! No liquor, wine or glass bottles. There is a minimum 5 travelers required to put the pedal pub in motion. 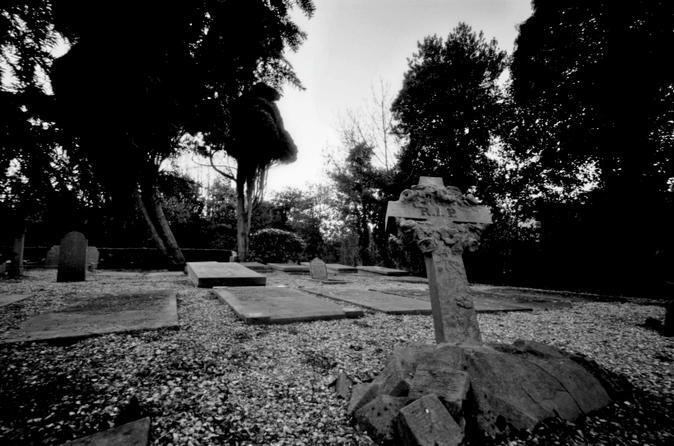 A cemetery hunt is for the more adventurous adult who wants an experience rather than stories. This tour will take you on a ghost investigation through UTC's campus and Citizens Cemetery, utilizing equipment you've seen on television, such as ghost meters, temperature guns, Mel meters, laser grid lights, a parascope, and more, including the talking Ovilus X, which allows communication in real time. Don't forget your cameras- many guests have captured ghostly images including faces and full forms, and your guide will point out the best spots for photos.